Today I interviewed with a really neat Seattle-based geocaching company called Groundspeak. For those of you who don’t know, geocaching is a treasure hunting game using GPS. There are over 1 million caches in the world to find. You can also locate benchmarks, which are hidden survey markers that are a part of American history. 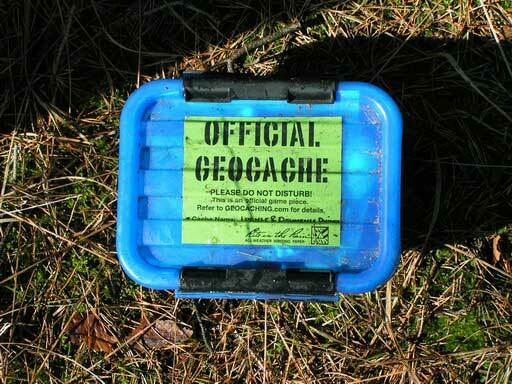 I first heard about geocaching several years ago, but never tried it. Part of the reason was that there was no local group to learn the ropes with, part of the reason was that I didn’t own a GPS device at the time. I took a look online today and Seattle surprisingly has only one hiking meetup group that mentions an interest in geocaching. However, a search on meetup.com yields 85 Seattleites who would be interested in a local group. I wish I could start one up myself, but with my lack of personal experience it would be a little like the blind leading the blind. For now, you can join the Washington State Geocaching Association. They don’t list any group geocaching events, so the sport, at least locally, remains one for individualists.